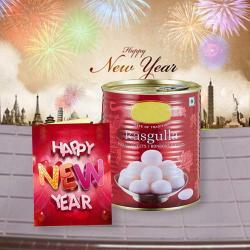 Product Consists : Pack of Soan Papdi (Weight : 500 gms) along with New Year Greeting Card. 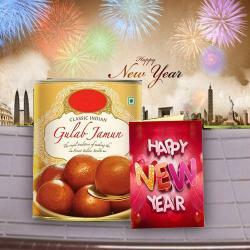 Indian sweets are one of the most delightful sweets that are exchanged on every special occasion or festival in India. One of the very delightful sweets is definitely Soan Papdi that is made with layers of lusciousness that makes it melt in the mouth. 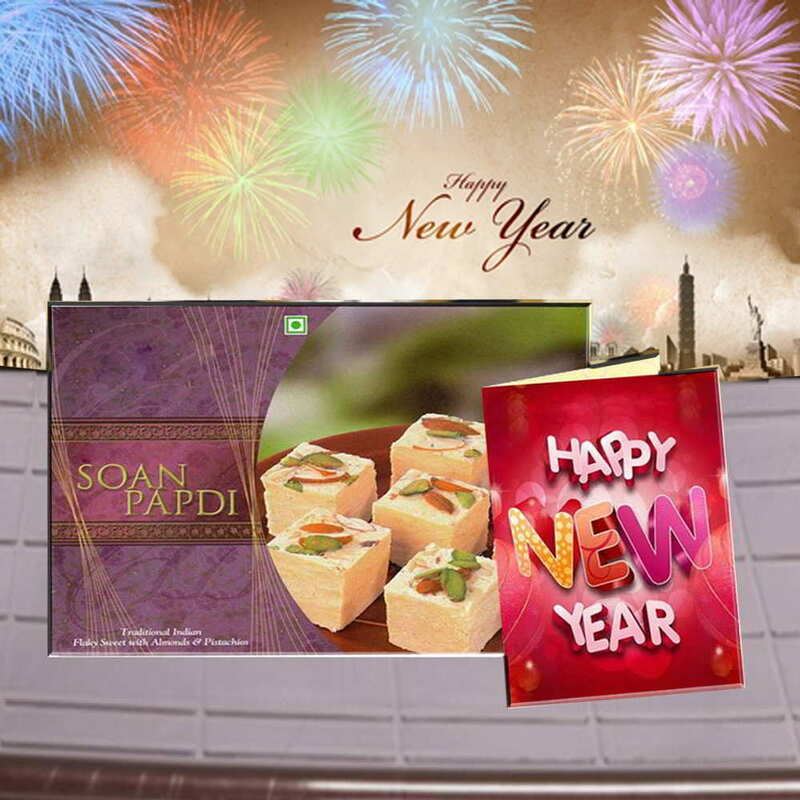 With the goodness of Soan Papdi, we also have clubbed a New Year Greeting Card to let you express your feelings in the best way. 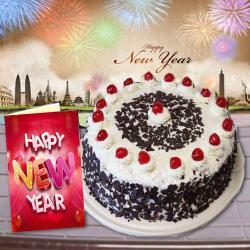 Let your loved ones begin the New Year with a huge smile. 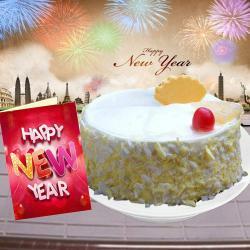 Product Consists : Pack of Soan Papdi (Weight : 500 gms) along with New Year Greeting Card.